Pipa is situated south of Natal and is part of the district of Tibau do Sul. This beautiful coastal village boasts a number of restaurants with international cuisine, comfortable hotels, vibrant nightlife and many local shops. 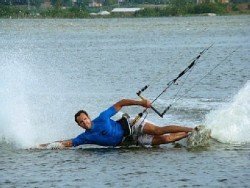 But that is not all, as Pipa provides a wide range of watersports. 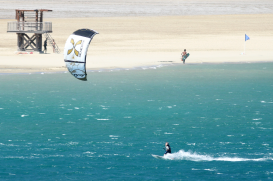 Favored with its natural position and steady winds, between 15 and 25 knots/27.78 and 46.30 kph throughout the year, the location offers excellent conditions for kiteboarding. 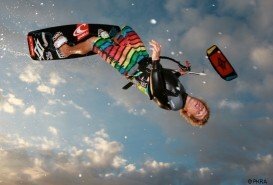 The swell sizes usually start from 1 m/3 ft and hold up to 2.5 m/8 ft. 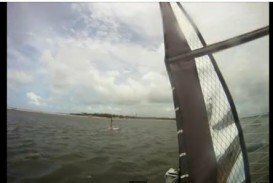 In addition the water temperature is around 27 °C/ 80.6 °F all year round and there is a constant sea breeze that helps keeping the humidity under control. 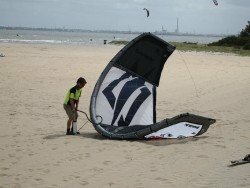 The spot accommodates both the beginner and experienced kiter. 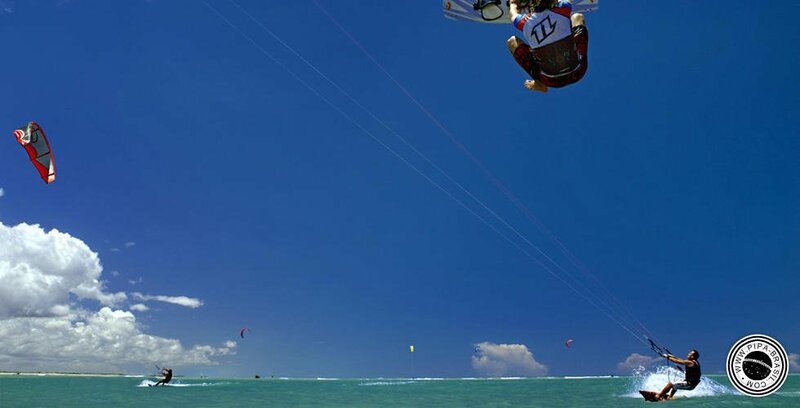 Keep in mind that Pipa is a very popular destination for surf and kitesurf enthusiasts. 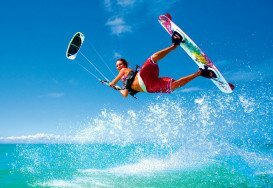 Last but not least, if you don’t have previous experience or just wish to improve your technique, you should visit one of the many kite-surfing schools, located in the area. Victoria is the second-smallest state of Australia. It faces New South Wales to the north and Tasman Sea to the east. The unique combination of spectacular coastline, pristine beaches, numerous national parks, dense forests and mountains attract visitors all year long and offer a plethora of activities to sport lovers. Melbourne, Victoria's state capital and one of the most populous cities in Australia, lies on the Yarra River and around the shores of Port Phillip Bay. Ocean Springs is placed on the wonderful Mississippi Gulf Coast, on the eastern shore of Biloxi Bay. Its historic center is full of streets lined by oak trees and parks. It also has many ethnic restaurants, not common in neighboring communities. But most of all, it is full of picturesque beaches! Meads Bay is situated on the west coast of the island of Anguilla. Anguilla belongs to Leeward Islands, in the northern Caribbean. It is lying in the east of Puerto Rico and the Virgin Islands. The capital of Anguilla is The Valley while the island hosts 33 uncrowded and unspoiled beaches, where many water-sports can be performed.